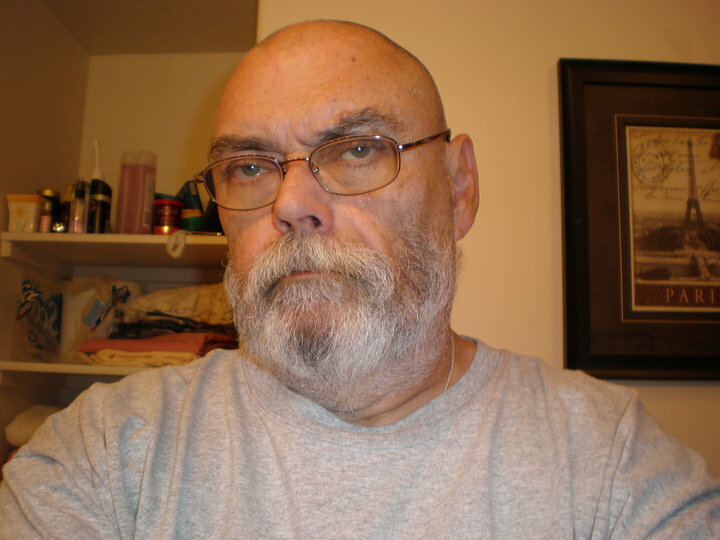 Terrence "Terry" Dean Wall (26 September 1949  2 February 2016), known primarily as by his pen name Terry D. Scheerer, was an American Short story writer, editor, novelist, poet, film producer, corporate executive and podcaster. Terry became known in the early part of 2000 for his work on various online magazines, such as Dragon's Laugh and SwordsEdge. He would work as a freelance writer, before forming his own company, Gateway Press, where he published his creator-owned book, "Dreams of Darkness, Dreams of Night.". In 2010, Scheerer almost lost his life after a horrific car accident, and would be out of the public eye the rest of that year. The following year, he returned on the scene with a new anthology filled with a combination of tradition and modern fantasy called, "The Dragon Hunters And Other Fantasy Tails." Scheerer was the former Editor-in-chief of The World of Myth Magazine, and Horrotica Magazine. He was named Chief Operating Officer of Dark Myth Production Studios in 2011 as well as continuing his role of the company's editor-in-chief. 2012 would find him retiring from the world of publishing. Also that year, he became a Producer (film) of Creep Creepersin's new line of films scheduled for a 2013 release date. During the beginning months of 2013, Terry would take on his final creative role as a podcaster named Reaper Rick and his show News, Views and Reviews and Tree Frog Expose Cafe. Where he would gain popularity from iTunes entering in the top 100 podcasts. 24| Interview with Brad Grochowski! 26|Book Review of Terry Pratchett's Thud! 30|Book Review of Edgar Allan Poe's Annabel Lee! 33|Interview with the West Coast Ghost Hunters! 53| Interview with Creep Creepersin! 56|Featured Writer: Kurt Vonnegut, Jr.
59|Should we be concerned about 2012?